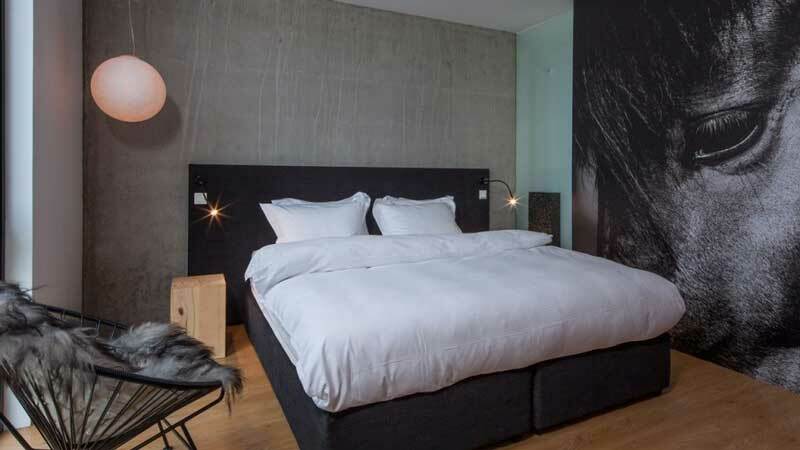 The best luxury hotels have a sustainable ethos at the heart of their design, proving that putting the environment first doesn’t mean scrimping on style. 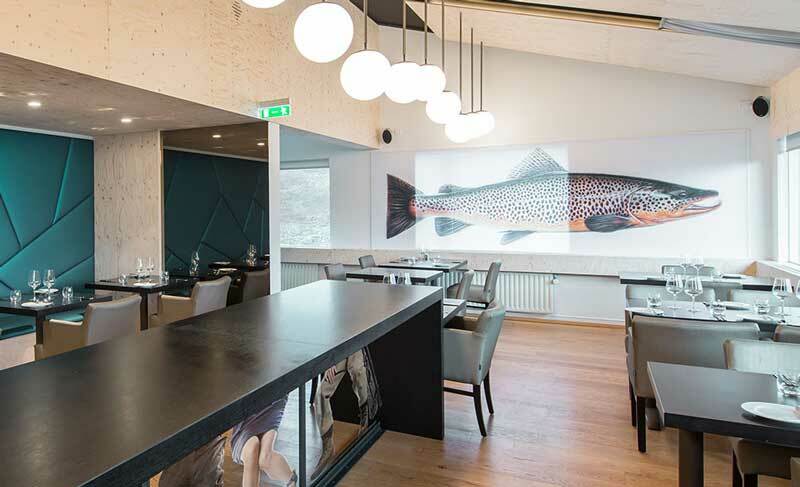 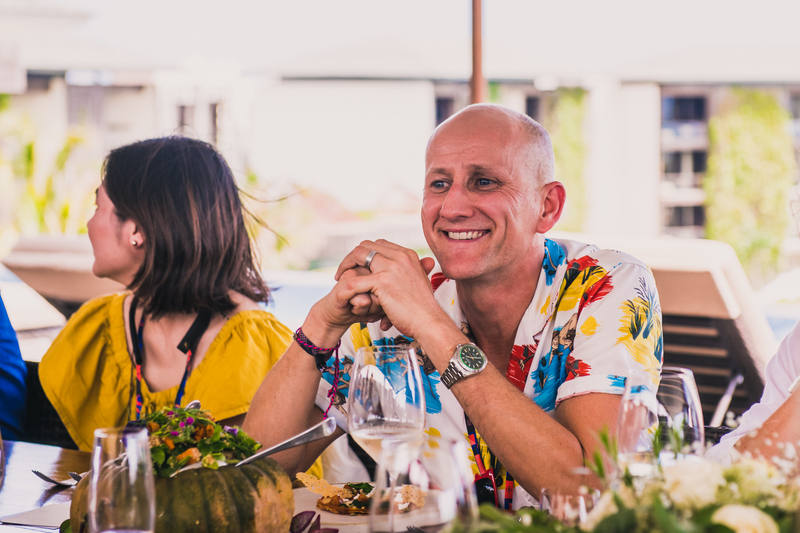 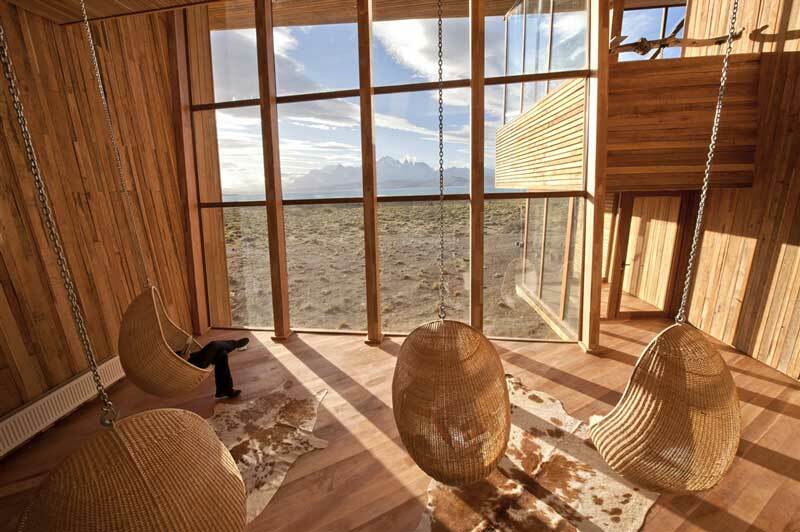 South African-based interiors firm LIFE took their design cues for North Island’s distinctive Robinson Crusoe look from its natural surroundings and locally available materials: rope, cork, sandstone and shells. 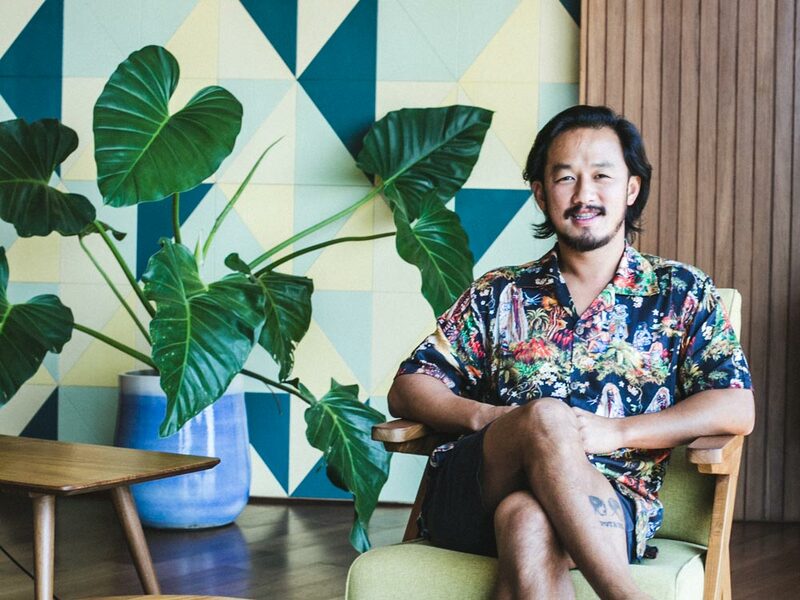 A takamaka tree (which had died from disease) was repurposed to create the dining room and invasive casuarina trees, removed during the initial construction process, were transformed into furniture. 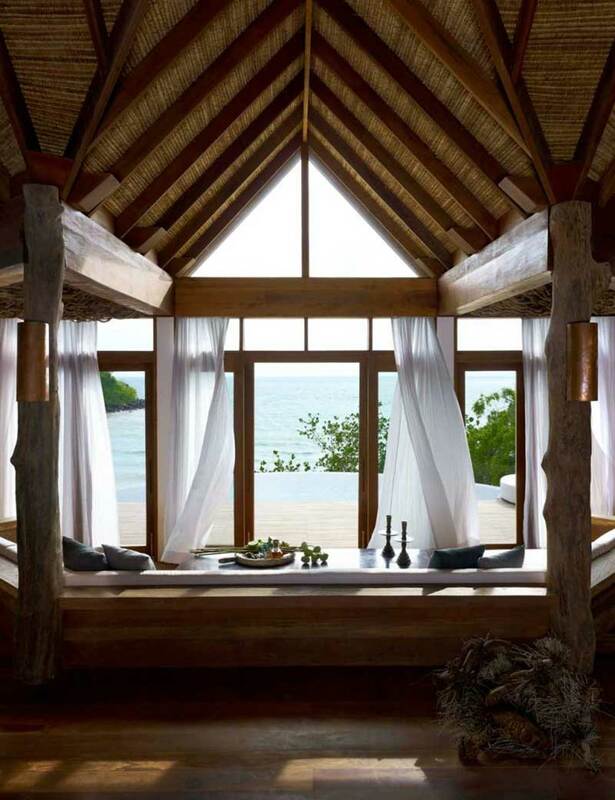 Fresh from a refurbishment last year, villas now come with ylang ylang roofs (a sustainable long grass installed by Balinese artisans), chandeliers made from recycled glass and white shell strands, granite-rock bathroom walls and a super-efficient, climate-control system that has reduced the islands energy consumption. 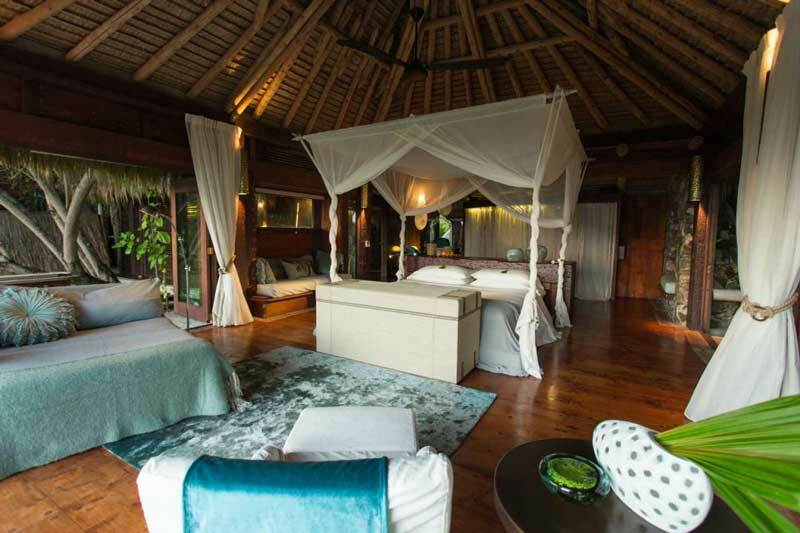 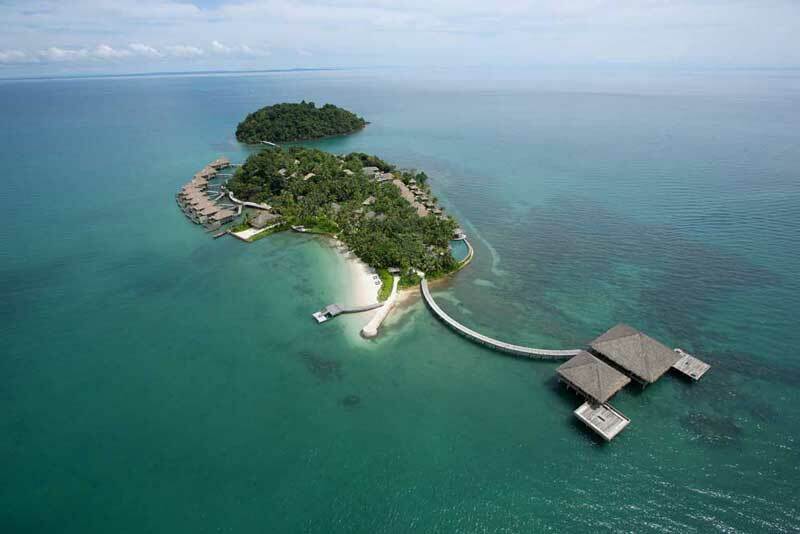 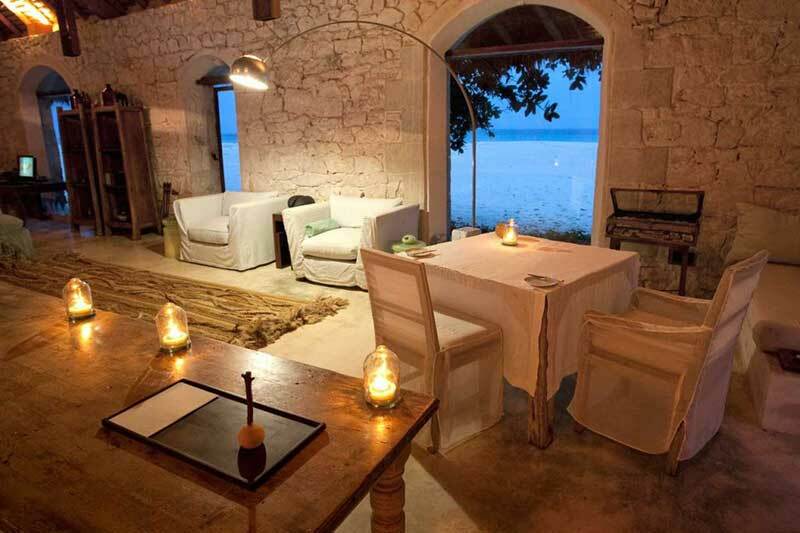 Spanning two private islands in the Koh Rong archipelago, which are connected by a footbridge over a marine reserve that has been established to safeguard the reefs, Song Saa has a sustainable ethos at its heart. 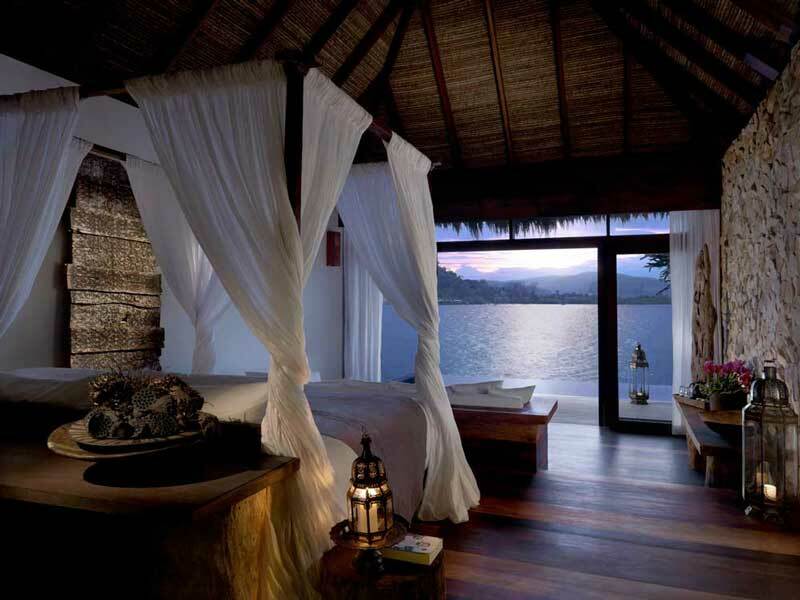 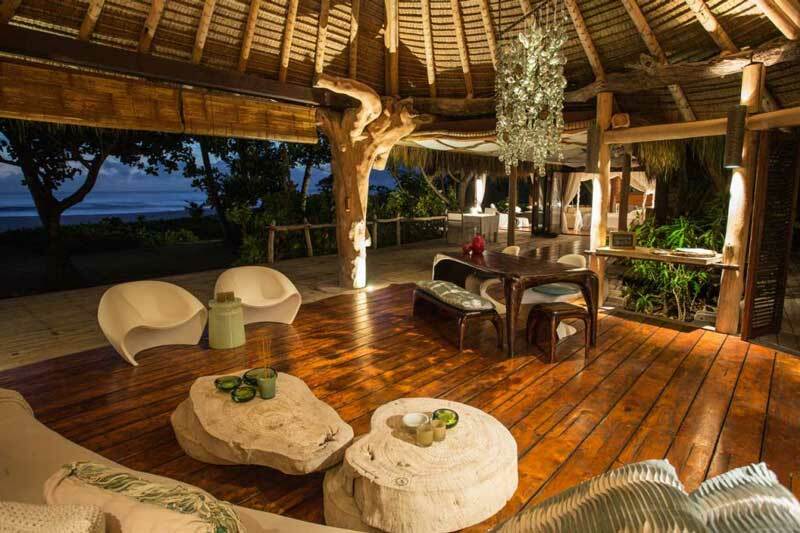 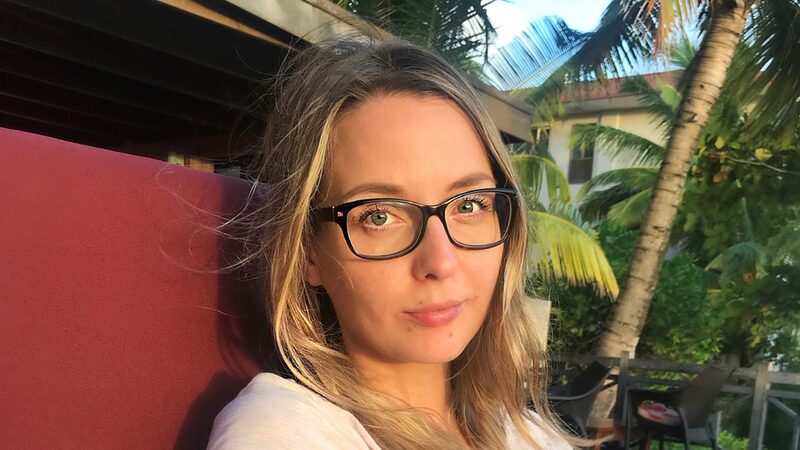 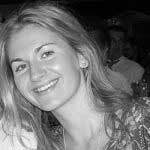 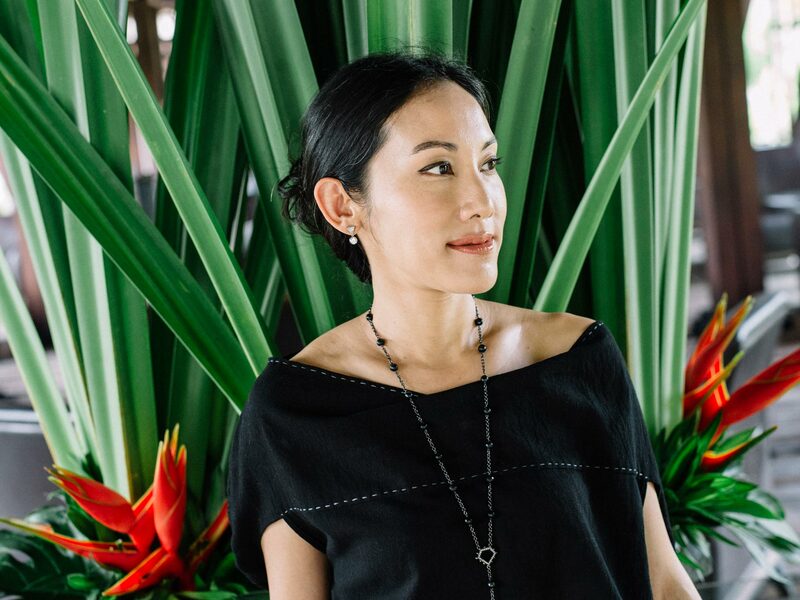 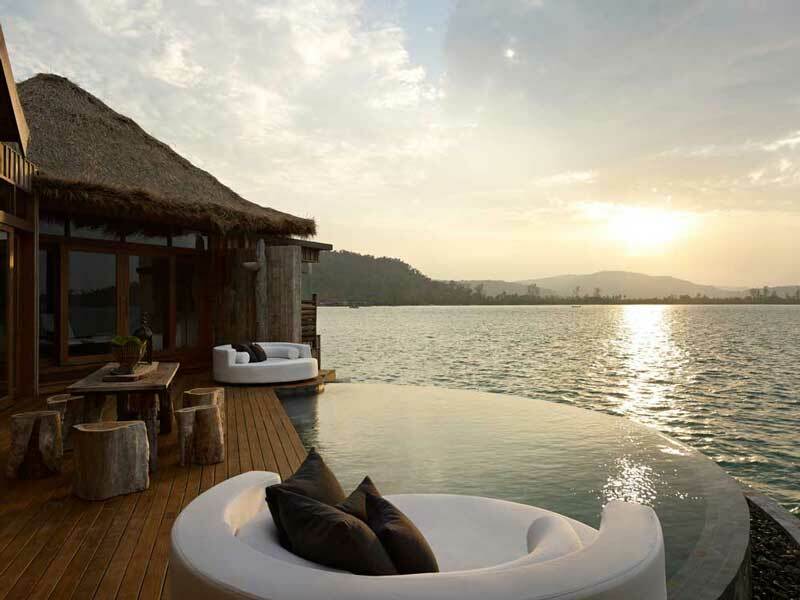 Co-owner Melita Hunter is behind the design of the 27 gorgeous villas, which are inspired by Cambodian fishing villages and feature thatch roofs and rough-hewn natural timbers. 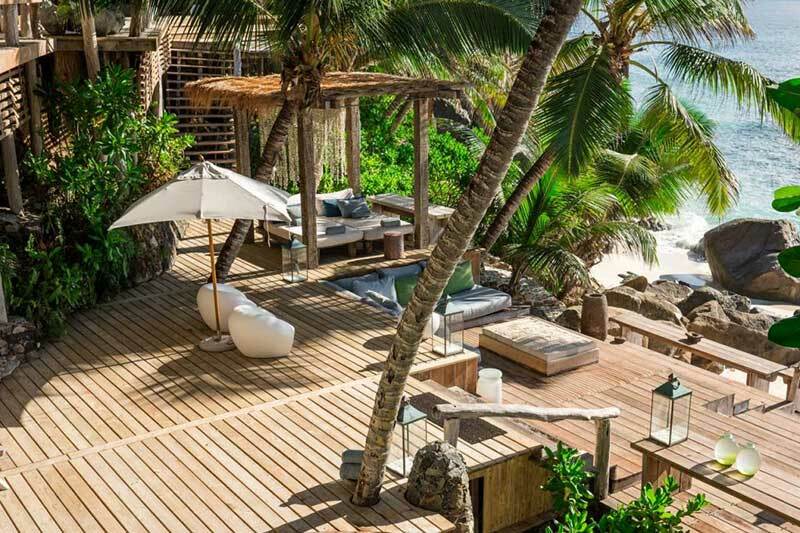 Furnishings are made from reclaimed driftwood that would otherwise be polluting the nearby beaches, the sinks in the bathrooms have been created from recycled oil drums, and floorboards are constructed from old fishing boats, still with their original turquoise paint. 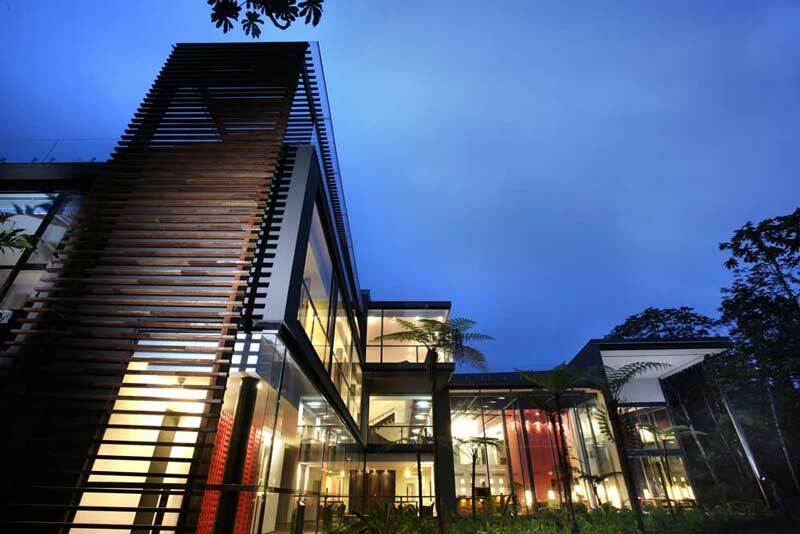 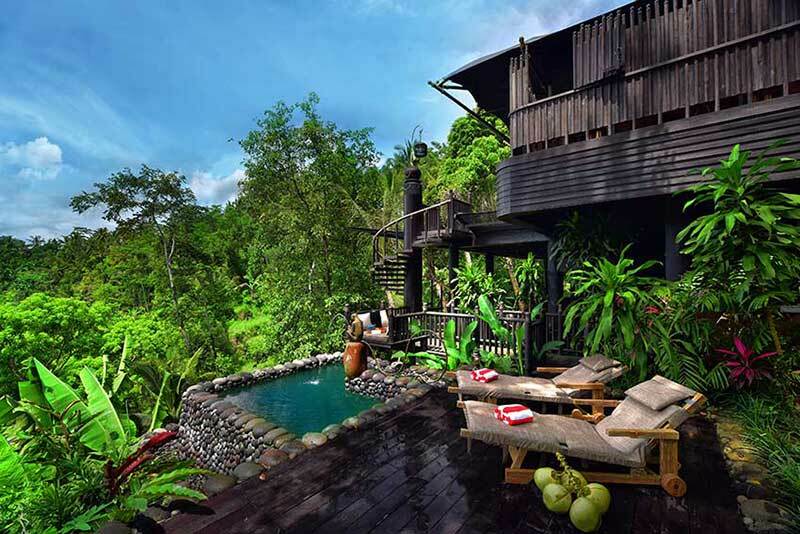 An eco retreat deep in the Mashpi Rainforest Biodiversity Reserve built on land once meant for logging, Mashpi Lodge has been globally recognised for its sustainable design. 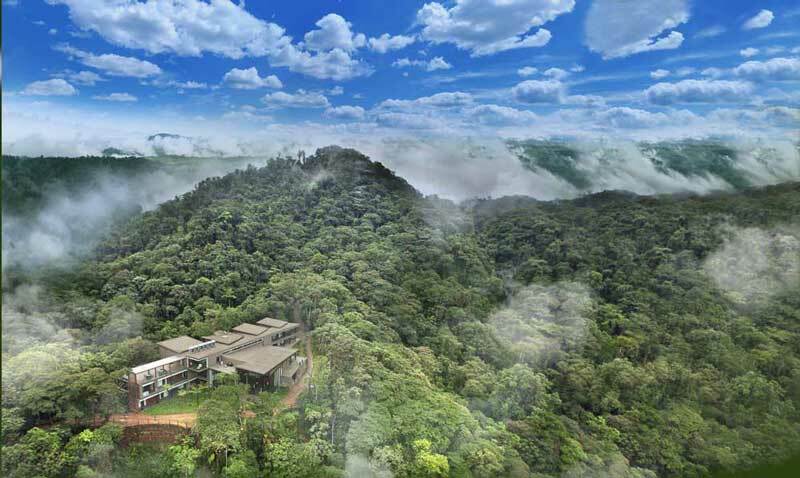 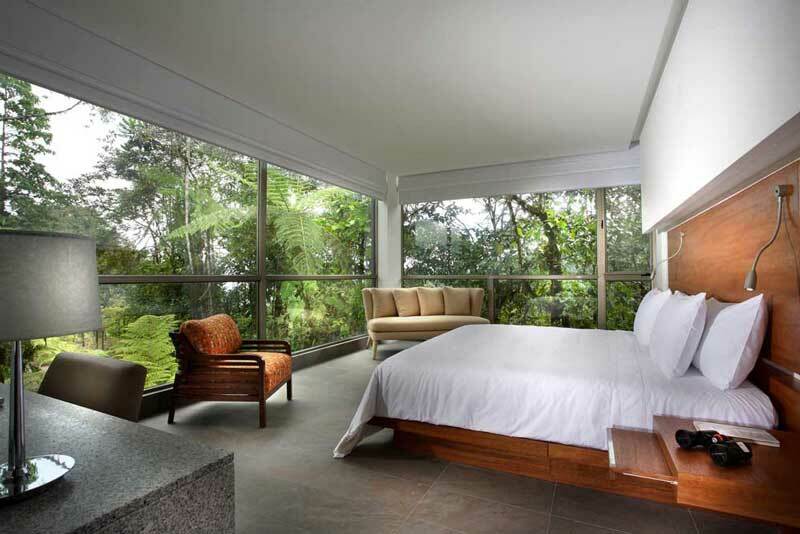 Blending in with the surrounding cloud forest, minimalist rooms have floor-to-ceiling glass windows that look out to the mountains on one side and the forest on the other. 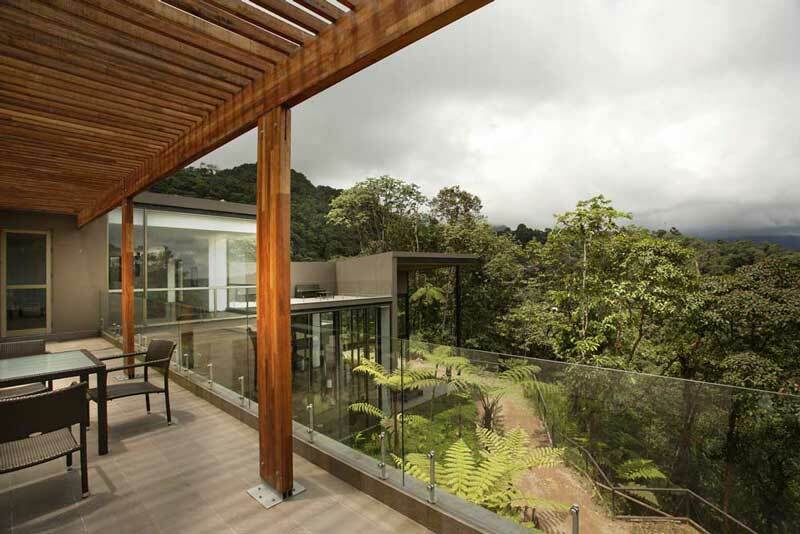 Pre-assembled steel walls, which were mostly put together in Quito to minimise the impact of construction on the forest, were transported to the site using existing roads, and locals who were once loggers are now employed as staff. 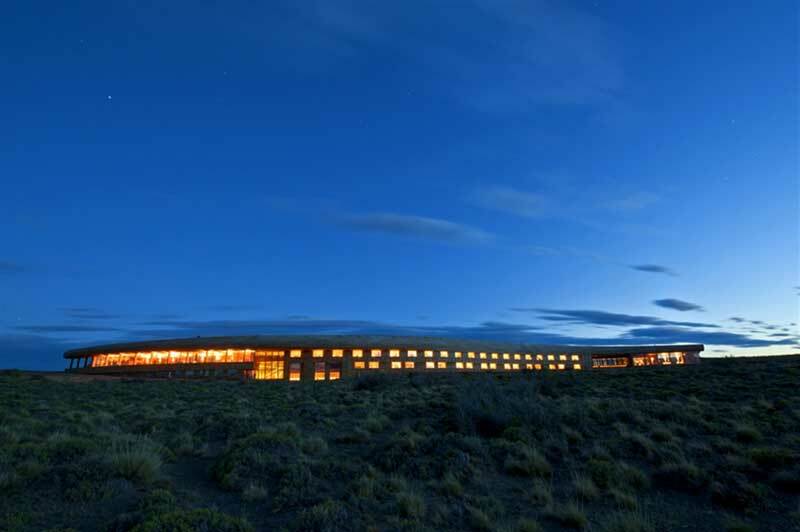 Yellow LED lights used throughout not only reduce energy consumption, but also stop insects being attracted to the building at night. 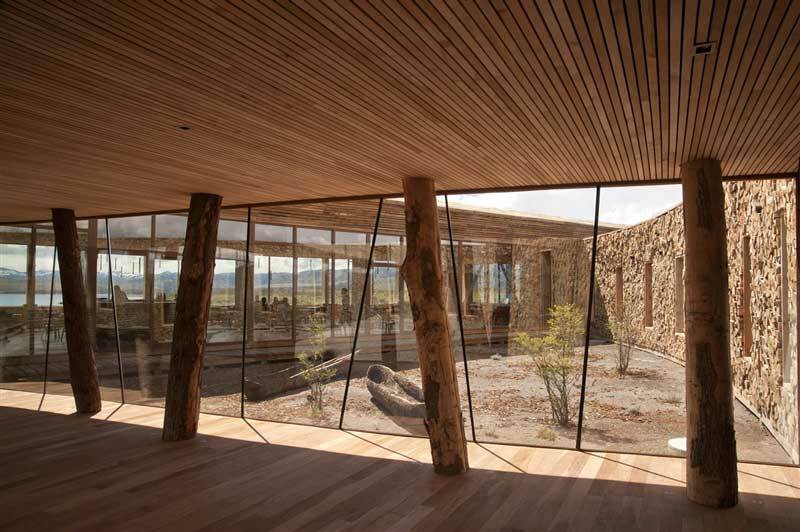 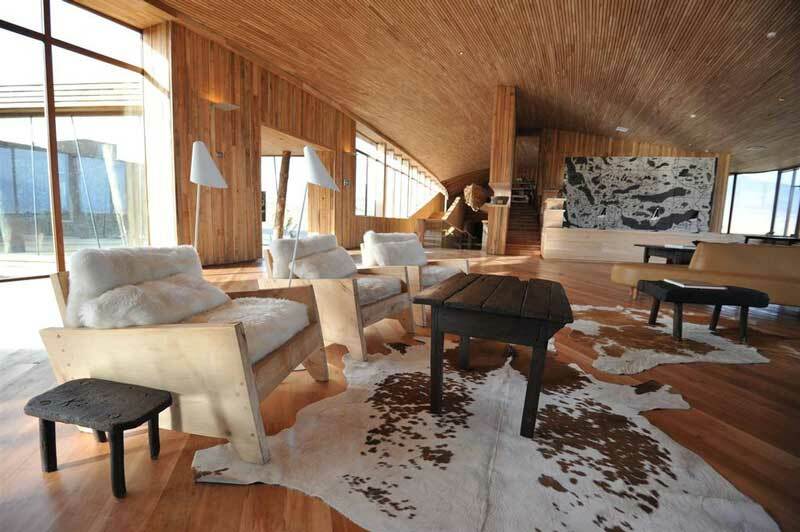 When Cazu Zegers Architecture studio designed Tierra Patagonia Hotel & Spa on the banks of Lake Sarmiento, they chose sustainably grown, native washed Lenga wood to clad the aerodynamic structure of the low-slung building (the idea being that it is visually reminiscent of a fossil found on the shore). 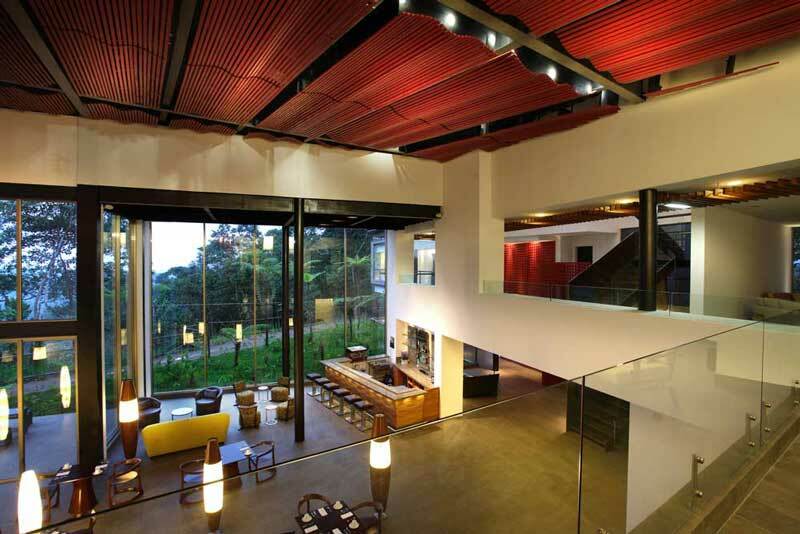 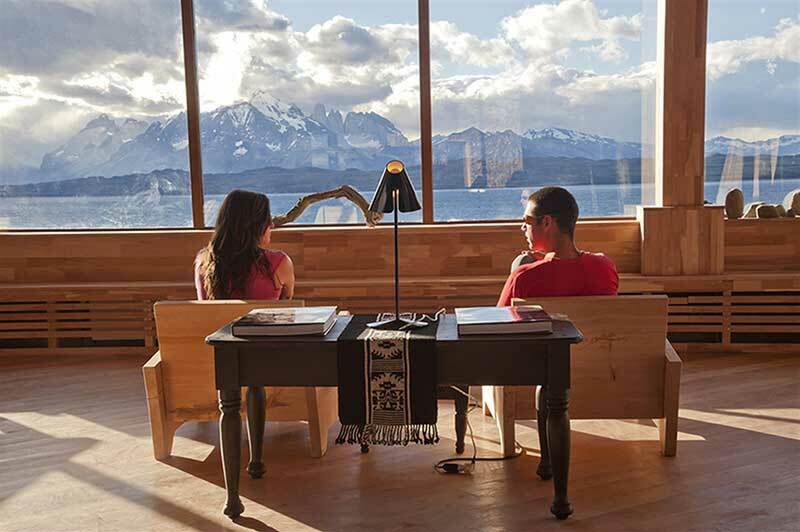 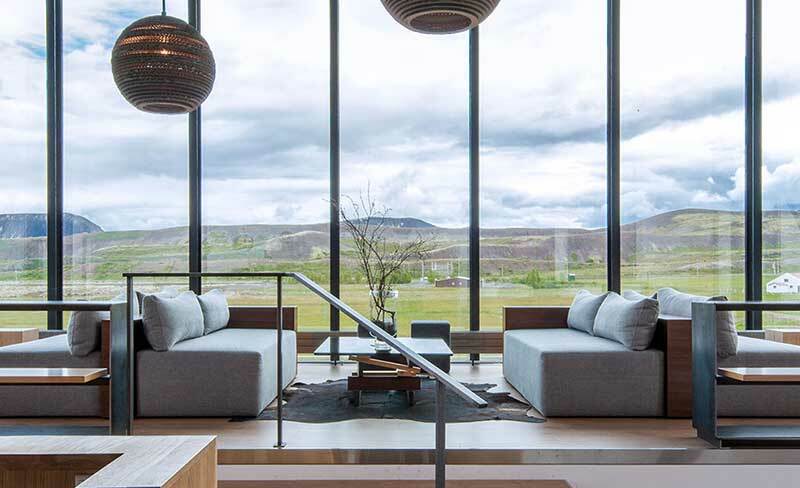 It also features plate glass windows that insulate the hotel from the extreme weather conditions and furnishings and textiles that were handmade by local craftspeople using natural materials from the region. 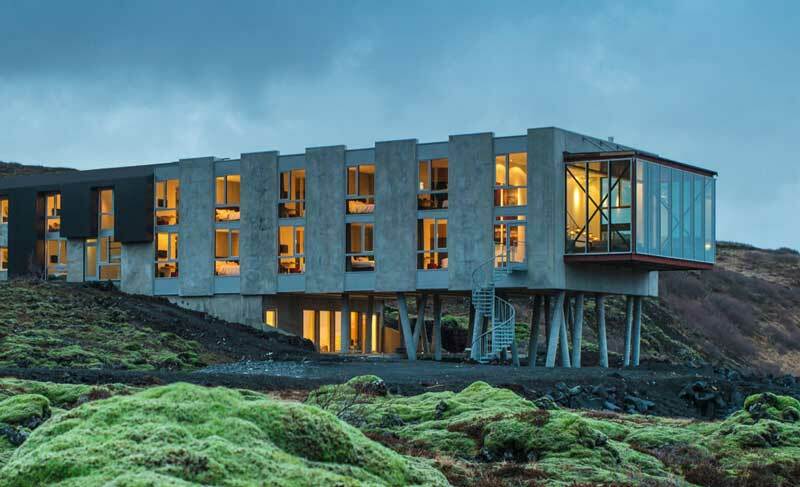 Built out of the abandoned staff quarters of a former power plant, with the Hengill volcano as a backdrop, the Ion hotel is a striking, glass-fronted box (it was renovated by California-based design firm Minarc, who also added a new wing) that has been furnished in a contemporary, yet eco-minded way. 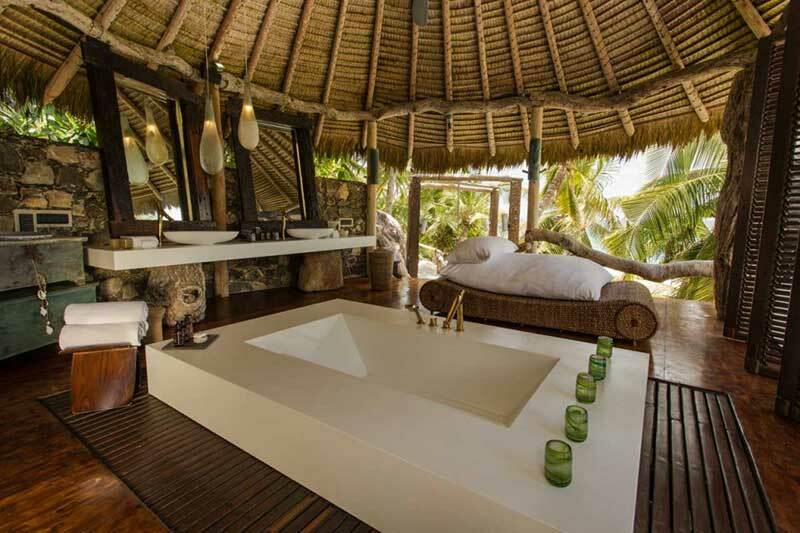 There are lava and found-wood lights, sinks fashioned from old tyres (bathrooms also come with water-saving shower systems) and furniture made from recycled materials. 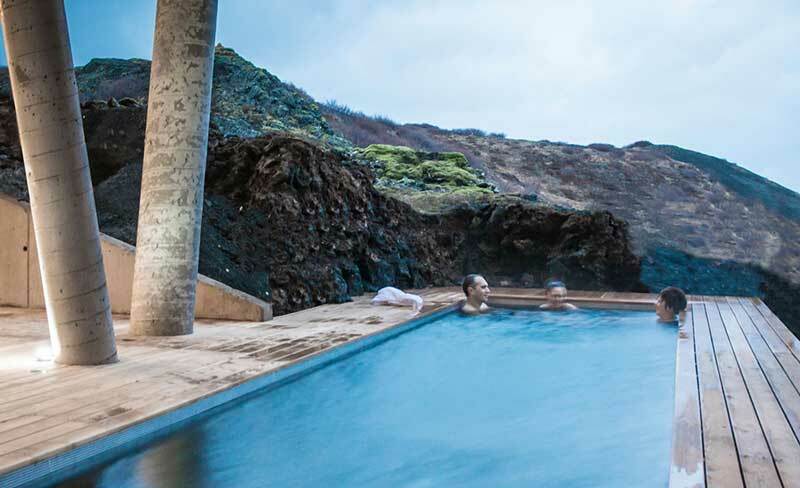 Cosy texture is added with Icelandic wool and organic linen and the surrounding hot springs provide geothermal hot water for the hotel pool.